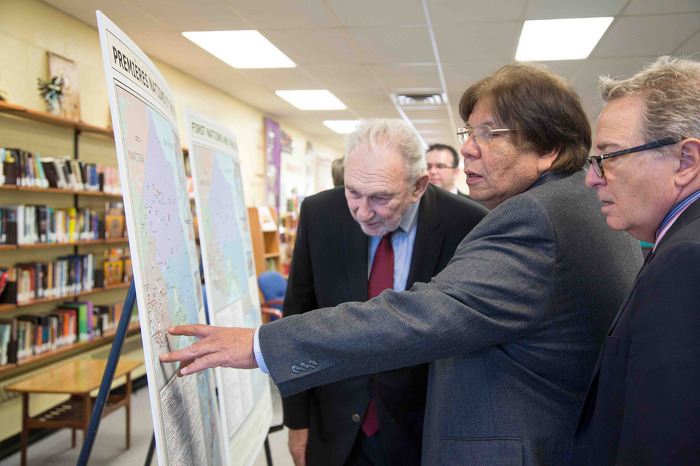 The map will help teach students about the significance of treaties and the shared history of First Nations and non-Aboriginal Ontarians. 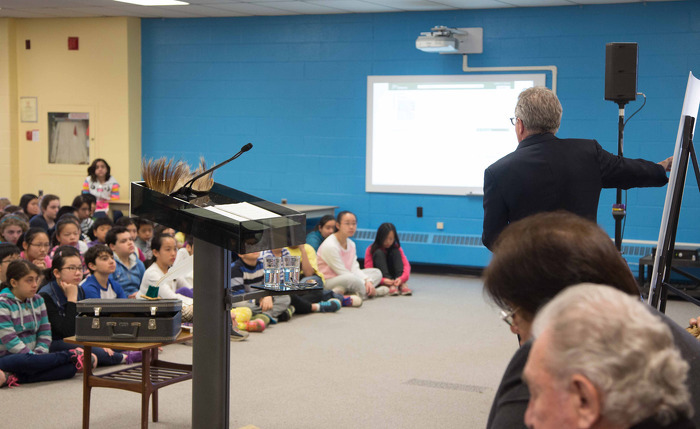 In partnership with First Nation leaders, new school curriculum about treaties is being developed to give students a better understanding of First Nation communities, cultures and perspectives. Ontario will also be working with First Nation partners to look for other opportunities to raise awareness and to better understand different perspectives on treaties and related issues. Working with First Nations is part of the government's plan that is creating jobs for today and tomorrow and focuses on Ontario's greatest strengths -- its people and strategic partnerships. A treaty is a negotiated agreement that sets out the rights, responsibilities and relationships of Aboriginal people and the Crown, including the federal and provincial governments. 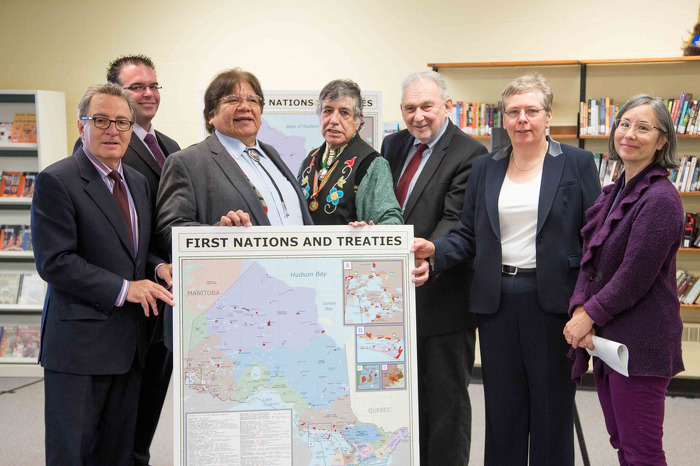 First Nations and Treaties is the first detailed map of treaties that the Ontario government has published since the 1940s. Prior to contact with Europeans, First Nations were distinct, independent nations. The treaties they made with the Crown reflect a mutual commitment to working together on areas of common interest and mutual benefit. Ontario is covered by 46 treaties and other agreements such as land purchases by the Crown signed between 1781 and 1930. Order a copy of the map and learn more about treaties in Ontario. 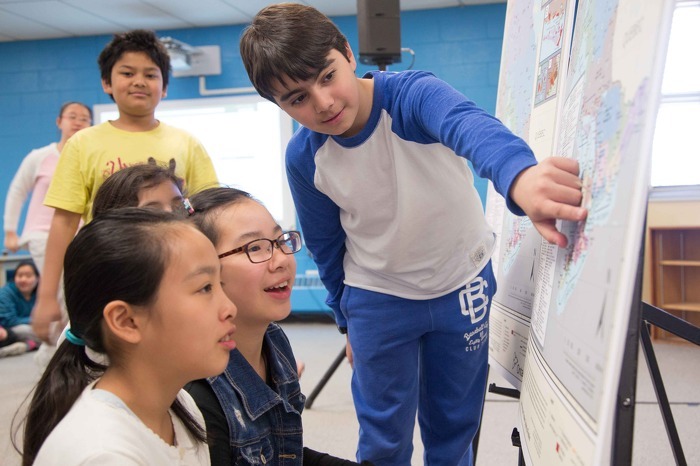 The distribution of this map is part of the Ontario First Nation, Métis and Inuit Education Policy Framework’s vision to increase the knowledge and awareness about First Nation, Métis, and Inuit cultures, histories, traditions, and perspectives for all students in Ontario. Read the Ontario’s Native Studies and Native Languages curriculum. Multi-lingual resources for parents including five Aboriginal languages. This document was published on April 28, 2014 and is provided for archival and research purposes.